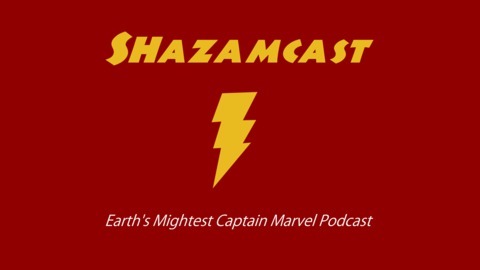 Earth's Mightiest Captain Marvel / Shazam! Podcast! 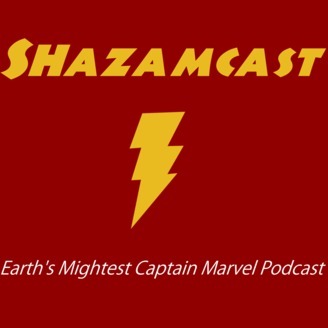 [Updated] Episode 15 – Shazam! Film Review, Second Take (with Special Guest Derik Zoo)!